Your amazing school and fantastic teachers and constant motivation have all led to our son obtaining a First in Industrial Economics from Nottingham University. As you know, (our son) struggled at first at school, but with your excellent guidance and encouragement he worked exceptionally hard and did amazingly well in his GCSEs and A Levels. He passed every module in the last semester of his degree course with a First and was one of 7 students out of 90 that got this top mark. This is even more remarkable as he is dyslexic! 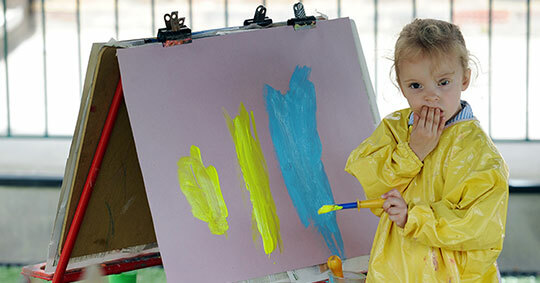 We feel the school offers much more than just education, we believe that it teaches your child how important their time is at school, and this in turn gets the best out of every pupil, not just our daughter. As parents we have been overjoyed with the way the school has made our daughter feel so at home, and she is given so much time and support by the teaching staff that she now boards 2 nights a week; she feels the school is her second home! As parents we couldn't ask for any more from a school where your child looks forward to going to school every day." 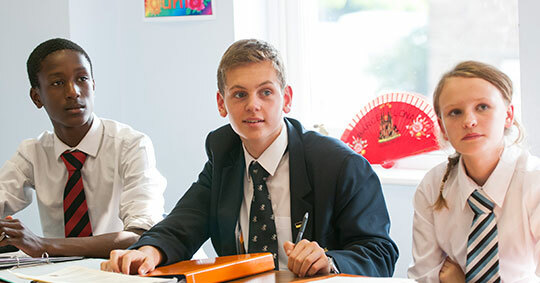 Aldenham School provides a wonderful environment for its pupils. The staff are friendly, organised and take time to get to know each pupil and their individuality. Every effort is made to make learning enjoyable and rewarding. Communication between the school and home is excellent and help is always at hand and nothing seems too much trouble. ​We are parents of three boys, all of whom attended Aldenham School; our youngest son is currently a Year 12 student. As all parents will know, the manner and degree to which siblings can vary is a constant source of surprise, if not bewilderment. It does not necessarily follow that what is appropriate for one will be suitable for others, yet our decision to allow each of our sons to experience Aldenham School (as flexi-boarders) has proved to be both sound and successful. In summarising why we have reached this conclusion, I think we can point to three areas which we have found to be of significance in our children's education. The first is flexibility. Not every youngster knows their own mind and has a path planned out - in fact, very few have a clear idea of where they're going in their teenage years. What was appreciated by our family was the fact that the school recognised this fact also, and allowed 'reverse gear' to be found while an alternative choice was made. "The second point is that such flexibility is not provided at the expense of a strive for excellence for those who are more able. Our middle son gained invaluable experience and maturity as Head Boy and is now just starting a physics degree at a Russell Group university. "The third and final point combines the above two in the sense that the general ethos and philosophy of Aldenham School provides pupils with an experience which is more rounded, and which has exposed them to a broader mix of fellow students than might otherwise have been the case in establishments where a more narrow set of criteria is adopted. This, surely, is better preparation for life in contemporary society". Aldenham provides excellent pastoral care. Our daughter feels valued and supported and part of a close knit community. It offers her an environment where she can excel to the best of her abilities and where she can try out new and exciting extra curricular activities. 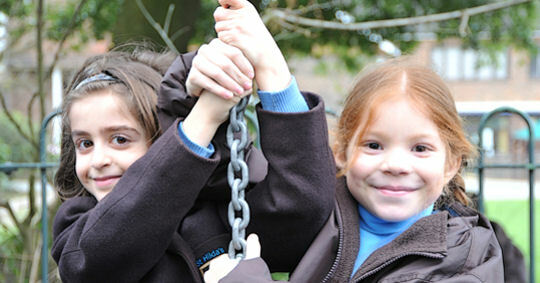 Above all it is a nurturing school, but one that also encourages independence in caring and compassionate surroundings. The facilities and grounds are superb. The school is both rich in history and forward looking. It is modern and relevant but maintains many of its proud traditions such as house music and drama and the end of year ball which add colour and life to the school. The food is excellent and the boarding house very comfortable." It is a second home, where my children feel warmth, comfort and nurturing. In this environment they have thrived academically and personally. The staff and management do not switch on at 9 and switch off at 5. They are committed to the children round the clock. 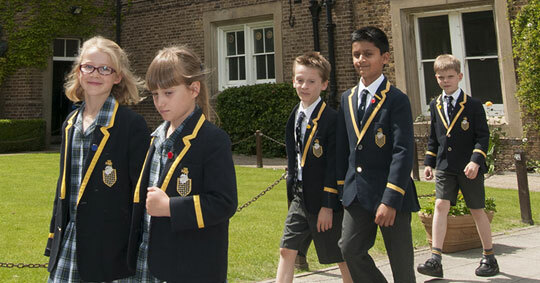 The school has a wonderful spirit, it is continually welcoming and alert of each bespoke need. You can put your TRUST entirely in this school. Your child will come out as a well-rounded individual, ready for the real world."